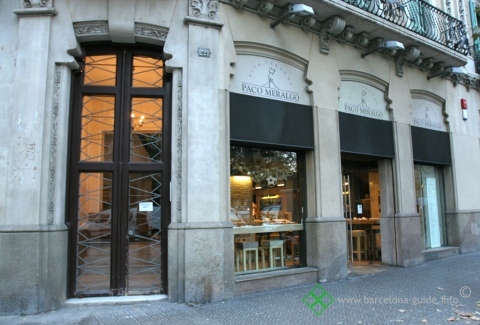 Paco Meralgo is one of the best tapas bars in Barcelona and you can be sure that whatever you taste it will be made out of the best products of the market. 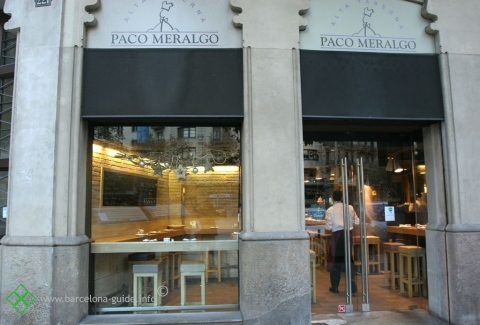 The service is sufficient and the waiters are friendly and helpful. The price is reasonable for the quality. Do try the "bacalao esqueixado" with olive oil (raw cod with tomatoe), or "gambas al ajillo"(fried shrimps in chili and garlic). The wine list is short but nicely choosen. 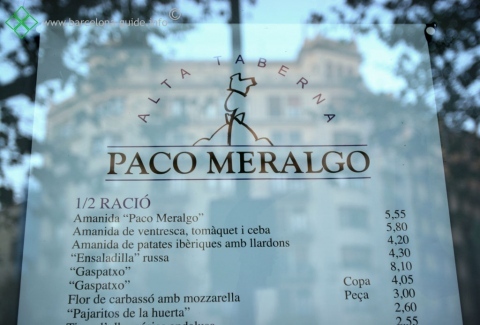 Do not expect a comfortable restaurant but an exceptional tapas bar with excellent market fresh products and amazing wines!